How do I get the right coolant for my car? What is the difference between a coolant and antifreezer? 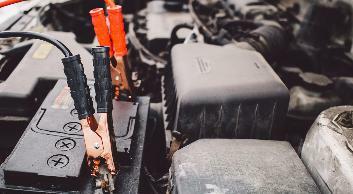 What should I know before buying a coolant? These are some of the questions people ask themselves when looking for these products. It is understandable that you may want to get only the best. It all begins from your understanding of the industry. 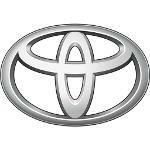 Let’s face the truth, coolants and anti-freezing agents are the most overlooked automobile fluids. Even though they are vital to the performance of their vehicles, sometimes people don’t just realize it. They serve the purpose of ensuring you car or truck stays as cool as possible. The more you work the engine, the more it heats up. Friction from the moving parts makes it hard for the engine to stay cool. Many people think that the radiator water is all that is needed to keep the car cool. But the coolant system plays a big role as well. Before you go out to get the best coolant for cars in India, it is important to note that there are certain coolant types that do a better job than others. That is what brings out the biggest difference in these oil. You need to take your time and look at the options you have. It is not only the cost of the coolant you should be concerned about. There are other things like color to think about too. 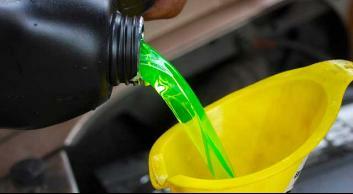 People always wonder whether to buy a green, Orange, or any other coolant. We have it all covered in this article. Before you choose the coolant, do you understand what an engine coolant is? Well, that is where you need to start from. 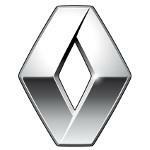 Car engines generate a huge amount of energy when the burn petrol or diesel. This is the same energy used to move the vehicle. But only a third of this energy actually does the job of moving the vehicle forward. The other two thirds are converted into heat. Half of the heat is emitted through the exhaust while the rest remains trapped in the engine block. The engine cannot get rid of it all at once. Instead, the engine needs a way to keep the heat under control. If this does not happen, the engine will keep overheating until you find the components unable to perform. Some parts will literally melt, sending the engine into a seizer. The coolant oil for cars becomes the liquid that absorbs this heat. The coolant becomes hot itself and transfers the heat to the radiator located at the front of the car. As he vehicle moves, the veins in the radiator, containing the hot coolant are cooled through air flow. There is a fan in the radiator that maintains air flow when the vehicle is not moving. The engine heats up as long as the engine is turned on, regardless of whether or not the vehicle is moving. Many times, engines fail because of poor cooling in the engine. 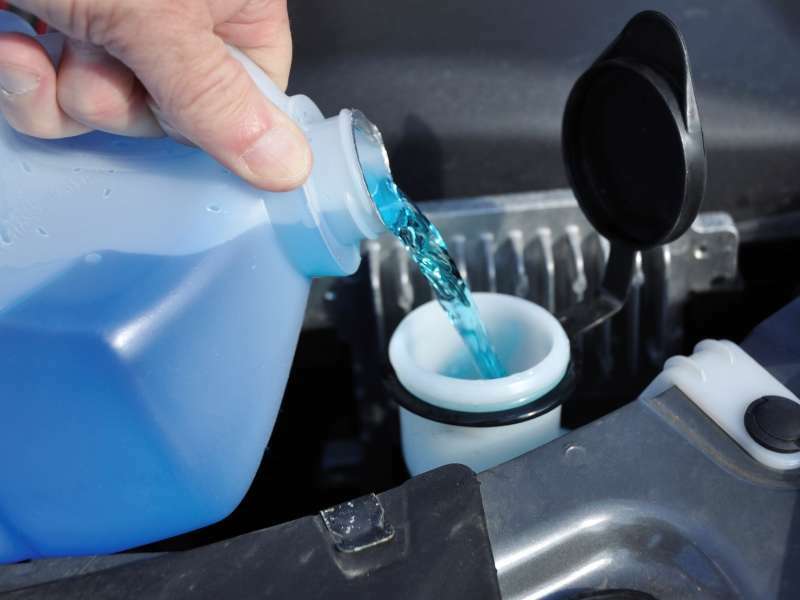 Antifreeze is distilled water combined with some type of alcohol, ethylene glycol and propylene glycol. Just like the coolant, the anti-freeze has a vital part to play in the engine. It contains chemicals that are beneficial when driving in winter. It prevents the coolant from freezing in normal winter conditions. Otherwise the water would turn into ice. It also raises the boiling point of water to prevent it from damaging the engine. Each type and model or vehicle requires a different coolant. There is a coolant for every vehicle, from diesel to petrol engines. Each is designed to serve the specific engine type from running into extreme temperatures. It is important to understand these engine coolant types so that you buy knowingly. Here are the most common. IAT coolant. This is the most common type of antifreeze: The IAT formula or Inorganic Additive Technology. 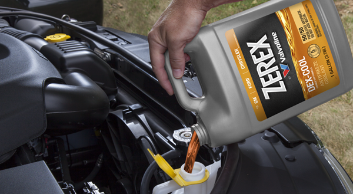 The ZEREX Original green is among the most common IAT car coolant brands in India. It has been used for decades and continues to prove unsurpassed corrosion protection. DEX-Cool Coolant. The Dex-Cool G-40 is another very common product. It is approved for use in GM vehicles. It is a great coolant that has gained the trust of many motorists. Having been around for some time now, there is no doubt this type of coolant will offer you the best support. There are different brands for this as well. Coolant for Older Cars. Coolant technology has evolved so much. It has followed the footsteps of modern engines and the different needs the required. Older car on the other hand remain the same. If you have one, you will require a special additive to allow a proper working chemistry. A brand like MaxLife Antifreeze/Coolant extends the of higher mileage vehicles. Use it with an additive AlugardPlus. 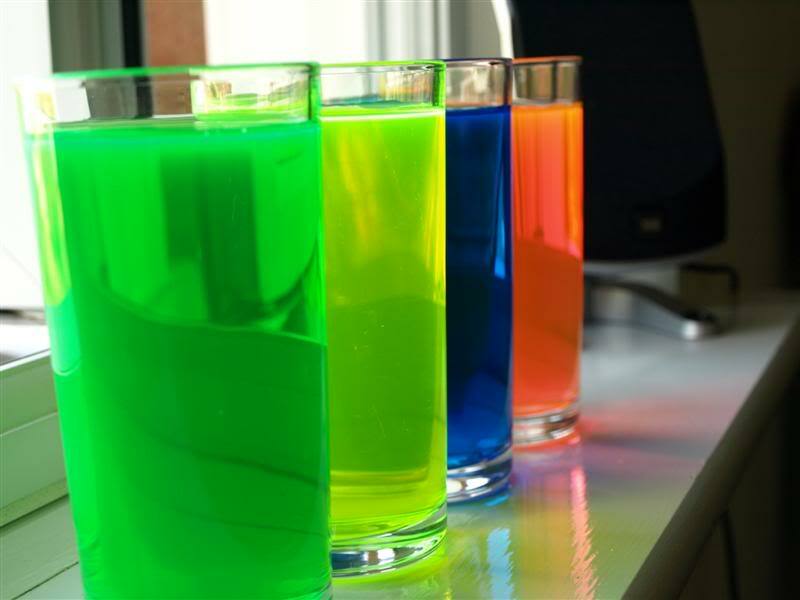 Coolant liquid comes in different colors. The most common is Green. The color differentiates them in terms of formula, which should not be mixed. You vehicles manual should contain the recommended type of coolant for the engine. Here are the common colors. 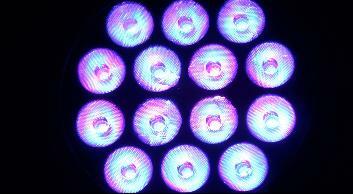 Si-OAT (Silicated HOAT), Mercedes, Audi, VW, Porsche and others – Purple. Here are the best antifreeze coolants to buy today. Gold cold ethylene glycol coolant. Can be used in place of old stuff. It came up early 2000s.